Discounted pre-registration will end on Monday, March 11. 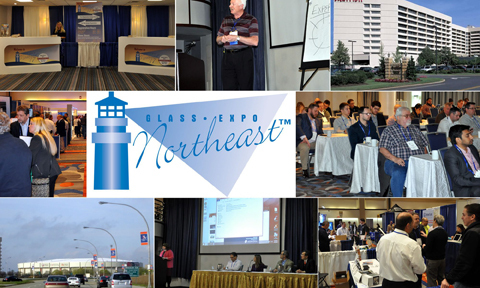 Glass Expo Northeast™ 2019 is the largest glass-related conference and trade show dedicated to the architectural glass and metal industry in the Northeast of the USA. 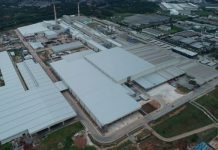 Following the show’s successful past, Glass Expo Northeast will be moving to a new venue in Uniondale, New York and it will take place at the Long Island Marriott from March 27 to 28, 2019. Registration includes admission to all seminars, workshops, demonstrations and the trade show on two days of education, training and networking opportunities. It’s possible to register to attend by clicking here. For more information on the event, including a full list of exhibitors and educational seminars, please visit www.usglassmag.com/gene. Glass Expo Northeast’19 is co-sponsored by LIGA, USGlass magazine, USGNN.com™ and Architects’ Guide to Glass & Metal.